ern is hired each season. Tasks include website maintenance, writing, social media, photography, basic creative design, and serving as a liaison with NJSGA partners. Details regarding the Communications and Marketing internship will be available in early February. 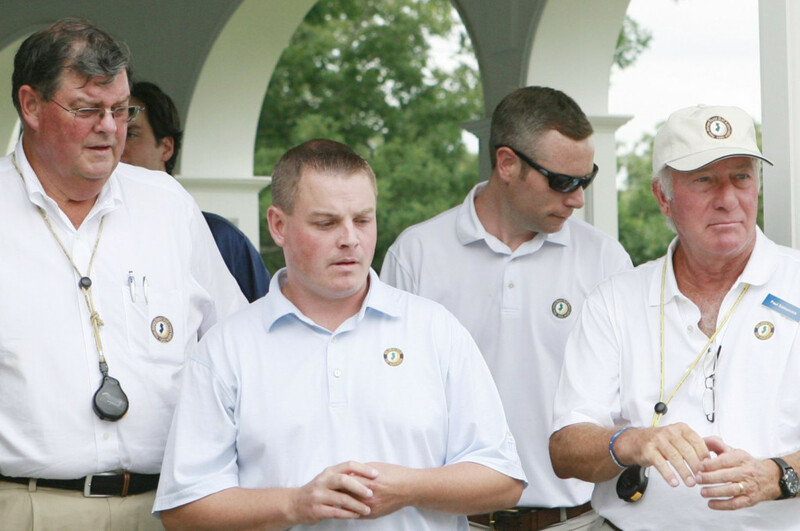 Seven full-time employees are complemented by several interns during the golf season. The interns assist with various functions of the organization. They provide an opportunity for frequent and direct interaction with the golf community of New Jersey including more than 250 NJSGA member clubs, courses and organizations.